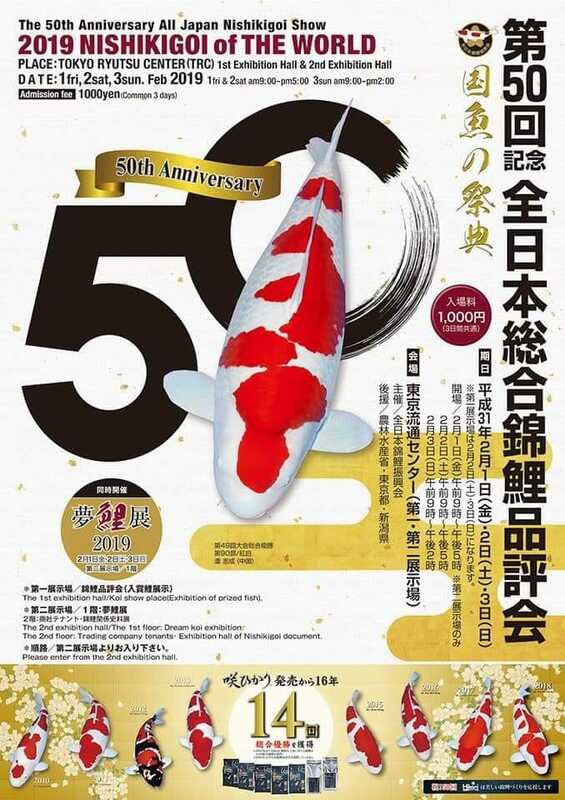 Sakai Fish Farm took top honors once again at the the most special of Koi Shows… the 50th All Japan Koi Show. Sakai Fish Farm won Grand Champion with the famous S-Legend Kohaku. At 101 centimeters (Nearly 40 Inches) this Kohaku displays massive body conformation that is strong from her head through the torso, right into the thick tail tube and sharp Odome. A very powerful example of Sakai FF Kohaku. 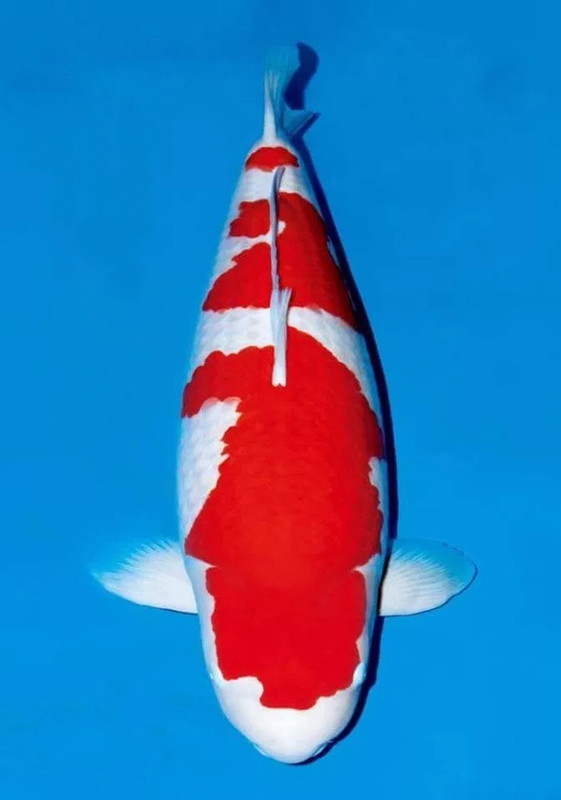 Amazing body and condition… a very difficult thing to achieve with a koi of this age and size. A testimate to Sakai’s bloodlines and rearing techniques. Congratulations to Kentaro Sakai (Breeder), Ms. Ying Ying (Dealer), Mr.Zhou (Owner) , and Sakai FF Staff on this great achievement! This entry was posted in Uncategorized on January 31, 2019 by koiadmin.